Do You Think You're Pregnant? You will also be offered Antenatal HIV Screening. Where can i get a blood test done? Blood tests are usually done at Medlab in the Wairarapa, you can choose where you get the test done. Blood tests are free for New Zealand residents. There are times in the pregnancy where an ultrasound scan may be requested. Where can i get my ultrasounds done? When you are pregnant if you drink alcohol it will be carried to your baby through your bloodstream. Drinking during pregnancy increases the risk of problems for your baby including learning disorders, and behavioural or social problems. You should avoid alcohol if you're planning to get pregnant. Smoking during pregnancy is linked to health risks for both the mother and the baby. It is better to stop smoking before you get pregnant but even quitting while you are pregnant will help. It’s okay for pregnant and breastfeeding women to use nicotine patches, gum and/or lozenges. Information on how to quit smoking is in The Quit Book. 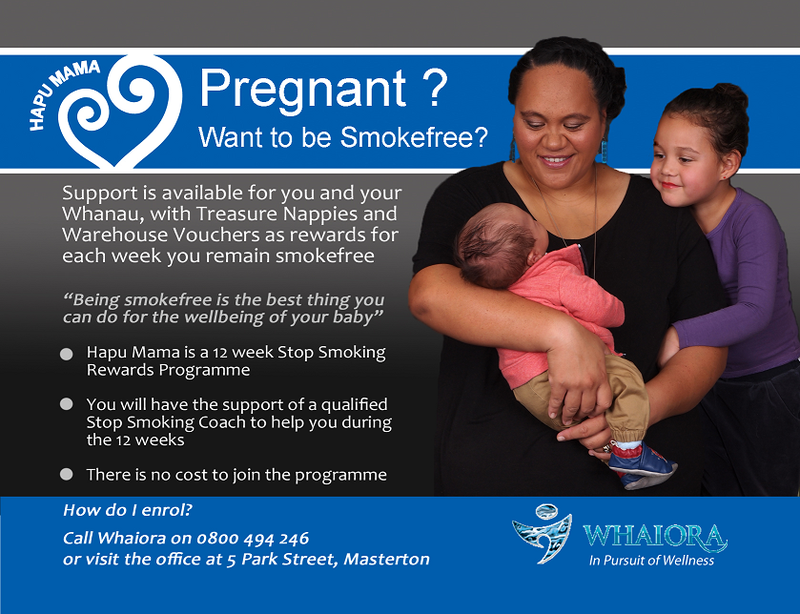 Is a quit smoking programme for wahine hapu (Pregnant women) and their support people. It is formed as a 12 week rewards programme, gift vouchers are offered as an incentive to stay smokefree and are given as rewards when certain milestones are achieved. You and your named support people can enrol through your LMC, or phone 0800 494246. Once you have confirmed you are pregnant the first thing you need to do is find a Lead Maternity Carer (LMC). Ideally, see them before you are 10 weeks pregnant so they can arrange the tests you may need during your pregnancy. Your LMC will be responsible for your care throughout your pregnancy, birth and for up to 4-6 weeks after your baby is born. What does a LMC do? Your LMC will make sure you get the care you need including assistance for managing medical conditions. They will provide any forms you need for blood tests and an ultrasound scan. Your LMC will see you regularly during your pregnancy. They will provide care and refer you to specialists for any tests or treatments needed. They will help you develop a care plan that includes the choices you need to make during your pregnancy, labour and birth - and after your baby is born. (This can be updated throughout your pregnancy). They are available during business hours to provide advice and provide emergency care 24/7. They will attend your labour and the birth of your baby. They will also arrange backup support in case they are unavailable. Your LMC will make sure you have postnatal care visits while you are in hospital and during the 4-6 weeks after you give birth. Not all LMCs offer home birth. If you are interested in having your baby at home ask the LMC if they provide this service. 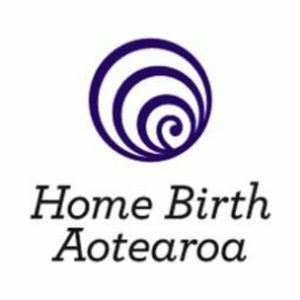 For more information on Home Birth see http://www.homebirth.org.nz/. Pregnancy and Parenting' classes give you an opportunity to find out what you need to know when expecting a baby. They are a great way to make new friends, and meet others who will be sharing the same joys and concerns that you may have. Time and again, women tell us how important this is both during pregnancy, and in the early years of your child's life. Wairarapa residents can enrol in a free antenatal course held at Wairarapa Hospital in Masterton. The classes are facilitated by an experienced midwife. All welcome. Come by yourself or bring your partner, friend or whanau member. These are drop in classes and are held at the local teen pregnancy unit at Makoura College, Makora Rd, Masterton. They are every Thursday 1.50-2.50pm in term times and are for women under 20 years of age. You do not need to be a student at TPU. Parent Centre also provide antenatal education and parenting classes. Antenatal classes for “Preparation for Birth without Fear”, using HypnoBirthing®, the Mongan Method. This is a 5 week course, 5 classes of 2.5 hours. The aim of the classes is a calm, gentle birth for your baby and a positive birth experience for the parents/whanau. The course teaches: Anatomy and physiology for labour and birth, how amazing a woman’s body is during the journey through pregnancy and birth, and how she and her baby are perfectly designed to birth. Breathing techniques to assist and “go with” the uterine surges (contractions) instead of fighting them, enabling the uterus to thin and open the cervix with less discomfort. Deep relaxation (self-hypnosis), and ways the birth companion can assist in deepening the Mother’s relaxation through techniques and light touch massage. Visualisation and affirmations are taught for replacing negative thoughts and fears with positive thoughts and aspirations. Release of fear during deep relaxation, releasing fears from previous births or the negative birth stories we hear as we grow up. The Birth companion’s role which is so important during labour and birth, planning and creating the best environment for labour and birth either at the hospital or at home, knowing and using the practised techniques to remind and support the birthing Mother to enable instinctive birth to progress as nature intended. Classes allow time set aside for parents to bond with their unborn baby, to think and plan for the birth they would choose, learn how to nurture each other with relaxation time spent together in what are often very busy lives. Connections are made with likeminded people, which often go forward into early parenthood friendships, and the skills learned go on from HypnoBirthing® to HypnoLiving. Visit Wairarapa HypnoBirthing® for more information. Becoming pregnant can be an exciting and daunting experience for women and their families/whanau. 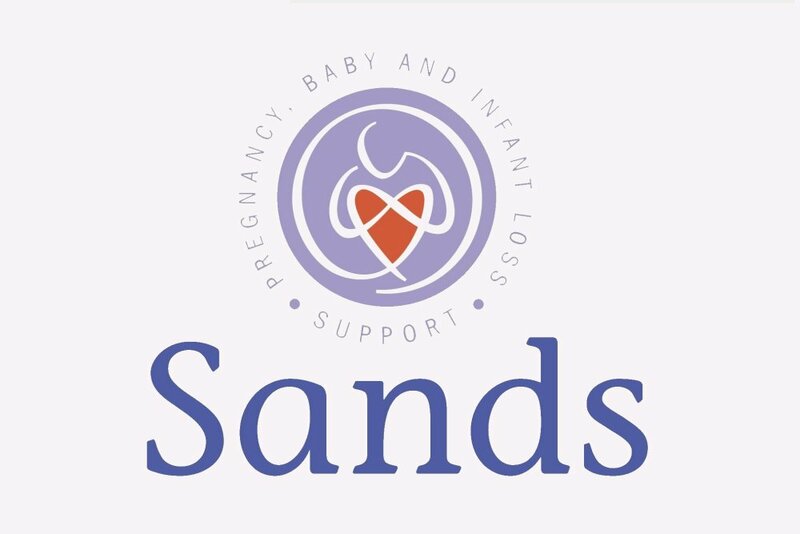 Please click on the link below to access an excellent website relating to the normal range of psychological range of emotions during pregnancy an the postnatal period. This is a time when both māmā and the unborn pēpi need to be cared for, a time to share expectations and experiences. Māori women traditionally gave birth in specially built shelters. 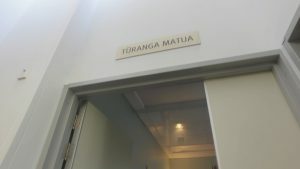 There were rituals to observe and karakia to recite. 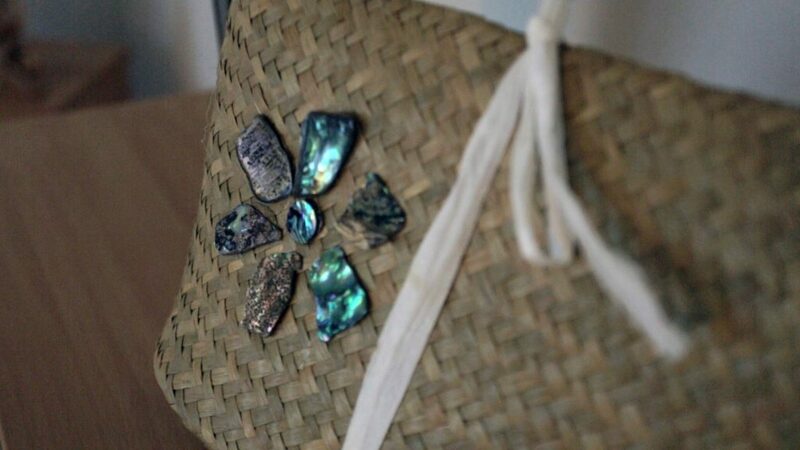 Mothers sang oriori to their babies – lullabies which told whakapapa, legends and tribal history. One in five women have a miscarriage during the first 10 weeks of their pregnancy. After 10 weeks the risk of miscarriage drops significantly. The most common symptoms are cramping and/or bleeding. If you are concerned, contact your midwife or doctor for advice. Often a scan will confirm there has been a miscarriage. However sometimes further tests are needed. Most women recover physically soon after a miscarriage, but it can be very upsetting and a grieving period is normal. Please see this website for information and support. When your labour starts you will need to contact your named LMC who will then either visit you at home or advise you to meet them at the hospital if you are birthing your baby there. If you have planned a home birth your LMC will provide labour and birth care at your home. By law you must use a child car restraint for all children under 5 every time they travel by car. Holly from Road Safety at the Wairarapa District Council checks car seats on the first Friday of the month, 10-12 at the Plunket rooms, or alternatively call her on (06) 377 1379. Wairarapa Road Safety Council has some useful information. The New Zealand Transport Association also has information regarding child restraints. In the Wairarapa we have a number of LMC's who support homebirthing and in 2017 30 babies were born at home, 5.6% of our birthing population. Plan for your home birth by considering what you need. Wairarapa Maternity Unit offers a birthing pool hire option. These are inflatable in a matter of minutes, easy to fill and empty. They come with a disposable liner. If you need to book a pool for use at home. Use our online booking form and to check availability. The cost is $150 and they can be booked out for one week. 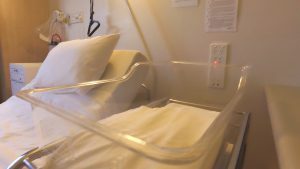 Around 500 babies are born at Wairarapa Hospital every year. Lead Maternity Carers use our facility for hospital births and we have a hospital-based team made up of obstetricians, doctors, midwives and nurses. If you have opted to birth your baby in the hospital you do not need to “book in”. Your LMC will make arrangements with the hospital on your behalf. 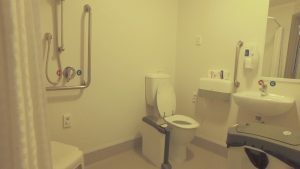 The maternity ward has single rooms, some with shared bathrooms. Our services include a Birthing Suite, Maternity Ward, Obstetric Clinic. The Special Care Baby Unit is next to Maternity Ward. Our midwives operate in shifts, so you will be looked after by more than one midwife when you have had your baby. We do not have a ‘nursery’: your baby stays with you to help breastfeeding and to let you get to know each other. You can get to the Birthing Suite through the main entrance from 6.30am to 8.30pm. Outside those hours please enter through the Maternity Door at side of hospital or through the Emergency Department. If you need to contact the Wairarapa Hospital Birthing Suite urgently call 06 946 9815 or dial 111 in an Emergency. Many families/whanau take the placenta/Whenua home with them to bury it and return it to the earth. If you wish to do this we will provide an Ipu Whenua which is totally biodegradable and made out of natural materials; it is ready to be buried and will gradually breakdown over time. Please discuss this with your LMC midwife if you wish to find out more. Thank you for being earth friendly at this special time in your life. Breast milk is the best food for your baby. Lactation Consultants can help with breastfeeding difficulties that cannot be solved by your LMC. 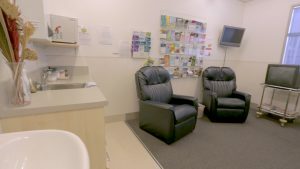 The Wairarapa DHB Hospital provides a free Lactation Consultant service. There are a number of other organisations in the Wairarapa region which provide support with breastfeeding. If you drink alcohol while breastfeeding it will be passed to your child and may affect the baby’s growth and development. Breast milk is the best, safest and most nutritious food for babies. The best advice is to avoid alcohol while breastfeeding, for the first few weeks. Remember that if you have one standard drink it takes up to two hours to for your body to process the alcohol in it. 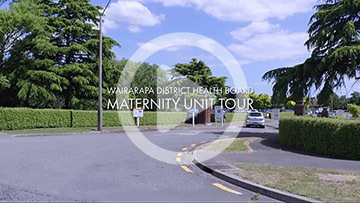 Wairarapa Hospital has been accredited by the NZ Breastfeeding Authority (NZBA) as part of the Baby Friendly Hospital Initiative (BFHI).This means we are required to support new mothers feeding their babies, regardless of their choice. For those wishing to breastfeed we follow the Ten Step principles of the Baby Friendly Hospital Initiative. Immunisations work by making your baby’s immune system respond to the vaccine the same way it would to these diseases, but without the serious effects of the actual diseases. Immunisations are offered free from your GP doctor. They help protect against 11 serious diseases. Ask Plunket staff or your doctor for an immunisation schedule if you do not have one. The first immunisations are usually given when your baby is 6 weeks old, then at 3, 5 and 15 months and 4 years. Having all the immunisations is important for the best chance of strong protection. Up to 60 babies die from Sudden Unexpected Death in Infancy (or ‘SUDI’) in New Zealand each year. This includes both explained and unexplained deaths. Common causes include suffocation by bedding or by an adult or child who is sleeping with the baby. It’s safest not to sleep in the same bed as your baby. Keep them in a cot, bassinette, wahakura or pepipod and sleep in the same room. Your midwife will check where you baby will sleep and give you advice when they visit. Enrolment onto the free health services available to all babies born in the Wairarapa, Hutt Valley and Wellington regions has been made easier as parents/guardians only need to complete one form following the birth. Your LMC midwife will provide you with information and discuss the free services available to you before your baby is born. GP services- provide free healthcare to children under 6yrs. Well Child - will support you to ensure your child grows to their full potentail. Hearing screening- your baby will be offered a safe, simple hearing check. Oral Health- dental services will contact you confirming enrolment and contact you when their first visit is due. Every birth in New Zealand must be registered by law. It's free to register your baby, but there's a charge if you want to order a birth certificate. Visit Smartstart to register online. Pēpe Ora provides information to help you find the right services for you and your baby in the Wairarapa, from pregnancy to before school.